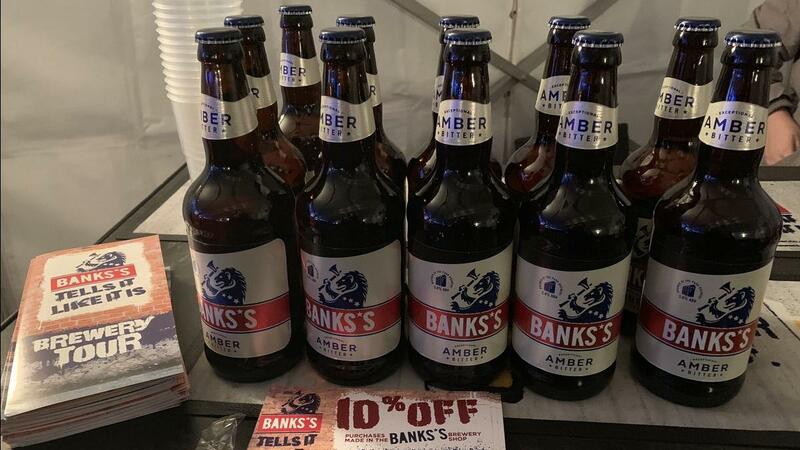 BANKS'S AMBER Crafted with the finest ingredients to deliver a really easy drinking beer. A deep gold in colour it comes with malty, hoppy flavours and clean finish with fruity overtones. 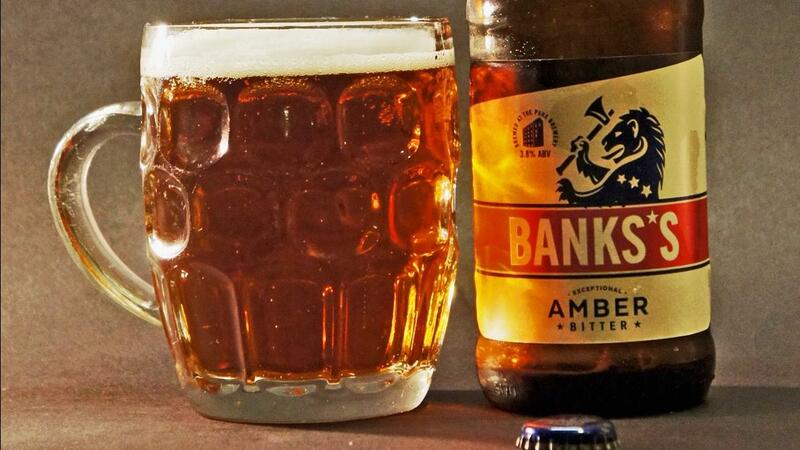 Great with a packet of pork scratchings or a hot pie - 3.8% abv.